These albums can only be properly listened to and rated together. One of my all-time favorites without question. Meant to be listened to all the way through in one sitting, with a few exceptions. and feels completely false. 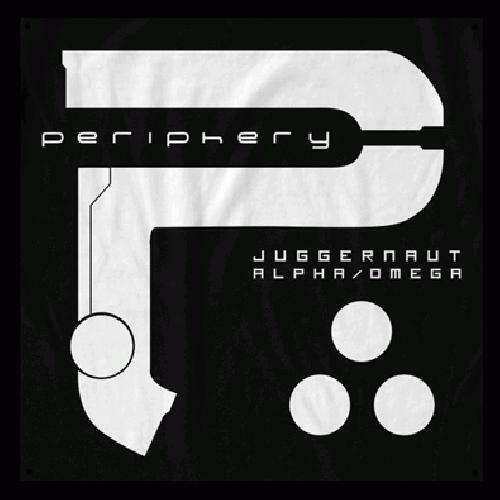 A one-a-be trendy djent album. Urgh !